Houses to rent in Oxfordshire are letting quickly at the moment. But the current balance of supply and demand does not mean we can become lazy about finding the right tenant for a property. 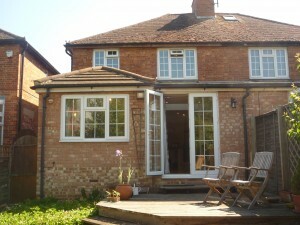 Last week our central Oxford office let a newly listed 3 bedroom semi-detached house. Our letting team found the perfect tenants for this property. The couple are both academics and therefore required a study each – something which might prove tricky to find. However, as the current owners of the house are also both academics, this is exactly how they have the house set up for themselves! The new tenants are very much looking forward to moving in with their Whippet dog and commented that it felt like fate when they spotted another Whippet running around the local park.